The soul of denim at Ginni International is its people – tenacious, dynamic and wearing their passion on their sleeves. They are the strings that weave our dream. We believe each employee is an equal partner in our journey. Together we are one vision, one family. We are amongst the few companies that have provided 100% on-campus residency for its employees with good infrastructure and a great living environment. With the philosophy of “work good, live well’ we conduct many activities like daily Yoga, Brahmakumari lectures and ‘Art of Living’ workshops for our people. 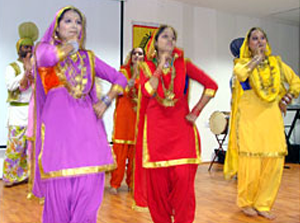 The culture within the company comes alive in the many cultural and sports events held regularly. Because we believe we all have a role to play, we look at our contribution with a fresh perspective every day. Our environmentally friendly manufacturing processes and constant effort to serve our local community shows that sustainability is our dharma at every step of the way. Denim by Ginni International weaves style with substance through eco friendly strategies, right from the word go. Manufacturing denim is a water intensive process. 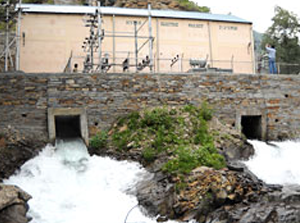 At Ginni, waste water treatment is our priority. We are certified with ISO 14001 Environmental Management System 14001. With our state of the art effluent treatment plant, we recycle every drop of waste water collected, minimizing irresponsible wastage. 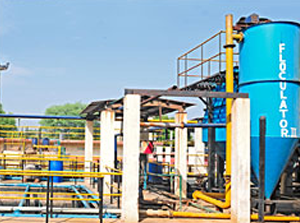 All the solid waste retrieved from the effluent treatment plant is dealt with extreme care. The solid effluent is compressed, packed and disposed off in a dump assigned by the State Government. 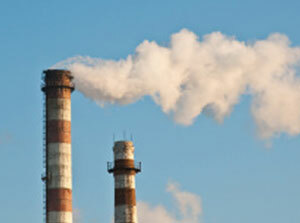 We are committed towards minimizing our carbon footprint. Our entire steam requirement is generated through locally procured bio- wastes such as mustard husk, groundnut and rice husk. 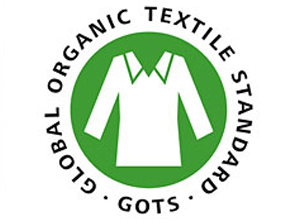 As a believer in sustainable farming practices, the Company is a certified manufacturer of organic yarn, organic woven and organic denim fabric. Since 2015 Ginni has been committed to building toilets and encouraging sanitation and cleanliness in the Neemrana area. 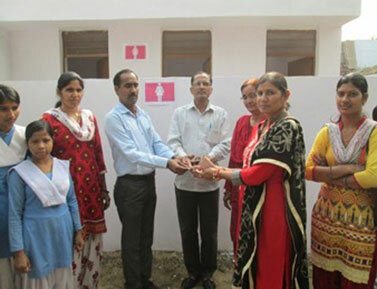 We have constructed toilets in eight government schools over the last two years. Working with the village panchayat, we have also donated a garbage disposal van to create an efficient and feasible garbage disposal solution for the community and we also maintain an ambulance service for the nearby villages free of cost. We believe in supporting the Government school network as much as possible. We have donated shoes, sweaters and stationary – items not provided the government, to students in four schools. Our team has also taken a great amount of personal interest in the schools in the area. 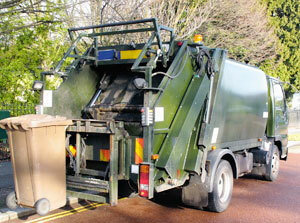 Through regular visits, we have identified specific issues faced and are solving them individually. This is more effective than a generalized approach. We have participated in parent teacher meetings to encourage attendance, built a kitchen and overall maintenance for a nearby government school. We believe in ‘Shramdaan’, and all the teammates regularly participate in cleaning drives in the Neemrana village. We have created a pond in the locality, which can be used by everyone for social and religious purposes. One of the most dedicated business groups of the country, the house of Jaipuria has acquired a place an stature of its own in education. 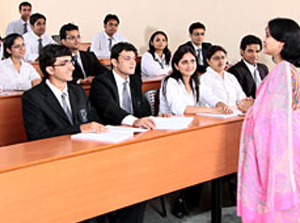 Ever since its foray into education in 1992 Jaipuria has become a microcosm of excellence in education.Today the group comprise of 4 management institue and 15 schools across India. 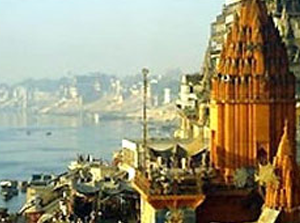 We maintain not-for-profit public guesthouses at important cultural and religious centers Banaras and Vindhyachal.